SWG, Inc. Is Your Source for Siklu Solutions | SWG, Inc.
At SWG, Inc., we offer the best available wireless gear and network services on the market. In this latest article, we plan on highlighting one of our top product manufacturers; Siklu. 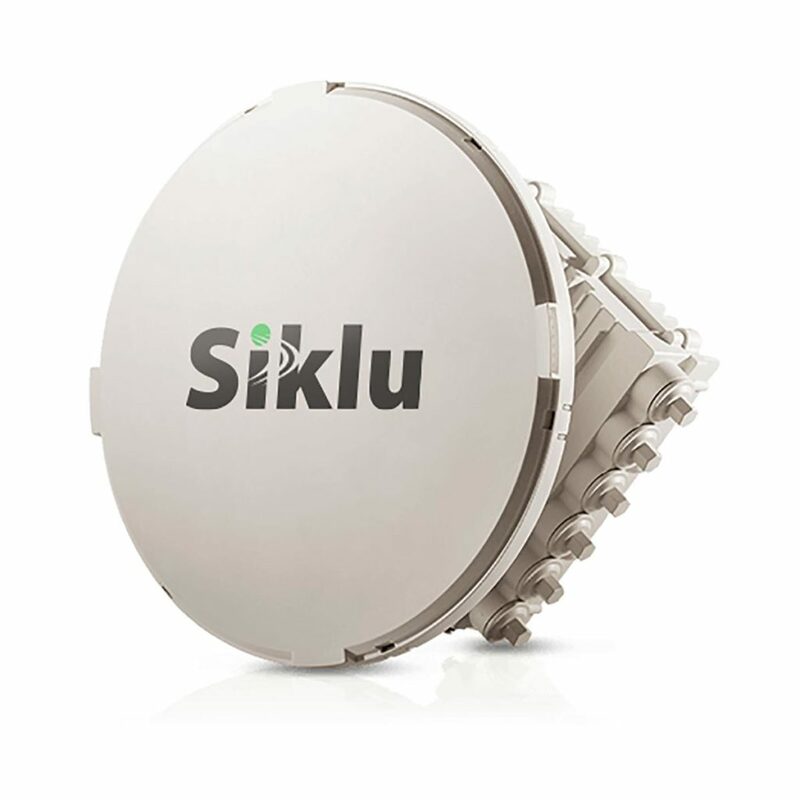 Siklu was created to develop, build, and deliver the best millimeter wave wireless connectivity radios on the planet. If you don’t believe us, visit their website! The manufacturer’s goal includes improving a variety of digital communication aspects across the globe for everyone who uses a wireless internet connection. Before being founded in 2008 in Israel, millimeter wave frequencies were rare to find. Nowadays, Siklu is responsible for opening the market on affordable gigabit capacity for every network. Its most notable accomplishment includes creating the first mass-produced millimeter wave radio, which is currently the most deployed mmWave connectivity solution on the planet. This type of technology will be responsible for leading us into the future of 5G. It is designed to meet challenges from frequency limitations and the feared internet capacity crunch. Siklu’s technology brings scalability, multigigabit capacity, and dependability to the world of dense networks through the dedication of delivering “fast-and-easy-to-deploy solutions” that execute with flawless performance. They continue to look for new opportunities to change people’s lives through the magic of fiber-like communication but are currently bringing together inventive spirit with the promise of unlimited connectivity for SWG, Inc.’s worldwide customers. In addition to providing customers with a full range of Siklu products, we also offer repair services for their equipment. Contact SWG, Inc. today for more information on Siklu products and solutions, or take a look at our online store to see what’s available. We are your source for wireless gear!